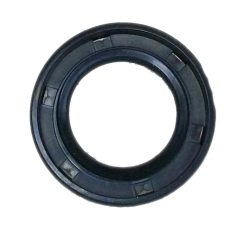 This oil seal is compatible with most 5.5HP or 6.5 HP OHV Clone (Yellow, Blue, Box Stock Clone [BSP]) or Honda GX160 / GX200 Engines. Q: Does this seal fit the 6.5 hp harbor frieght greyhound motor? If so, is this the crank case shaft seal?